What kind of remodel will you do? Are you planning a big remodel? 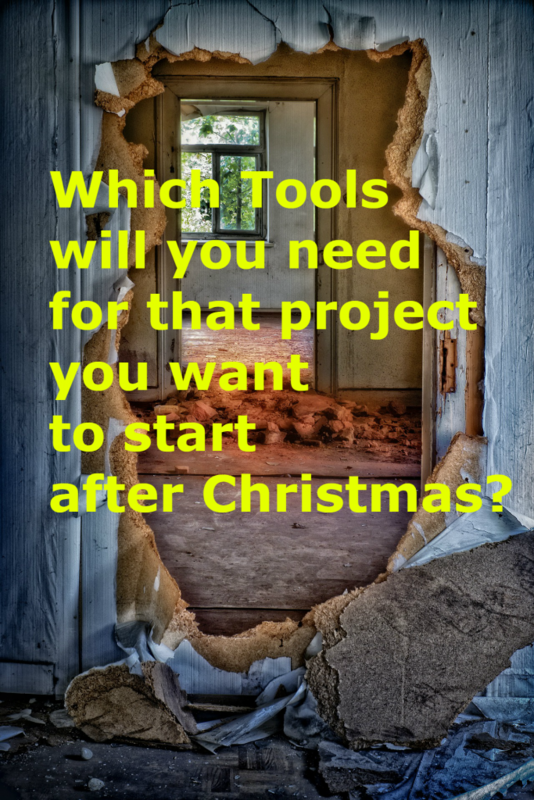 Dreaming of the tools you will need for it? 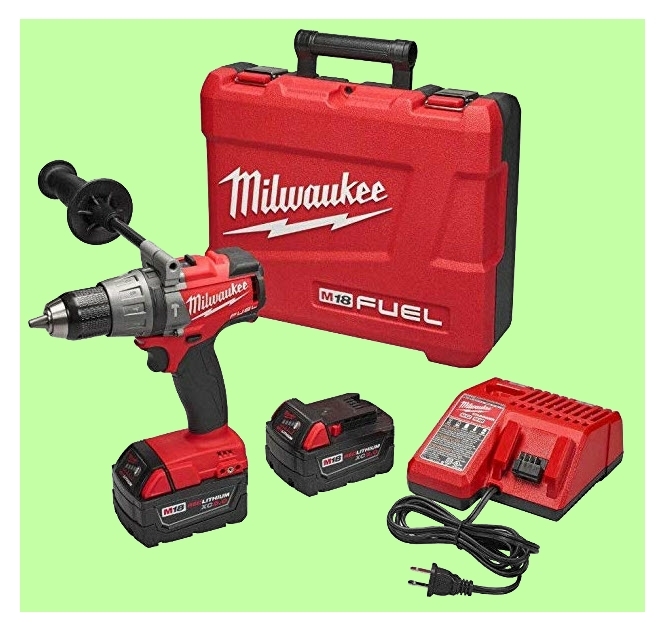 Maybe you will need a compact but powerful hammer drill? 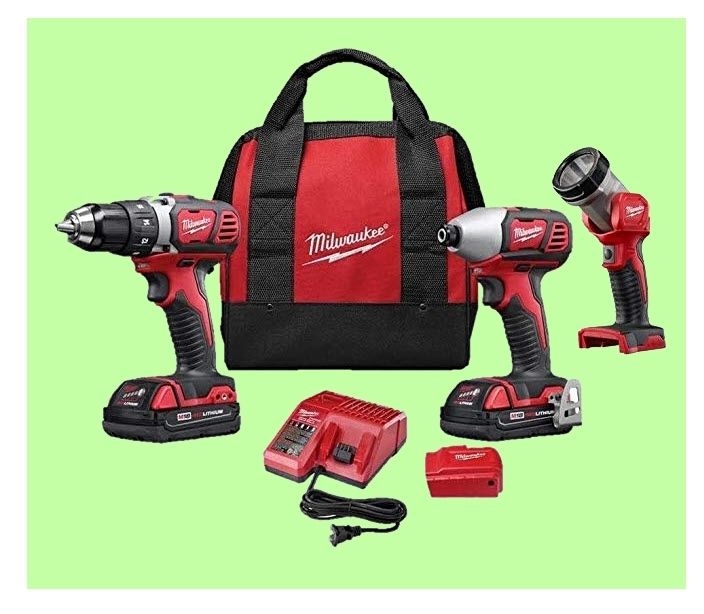 Or maybe you need a whole combination of tools to get that job done? 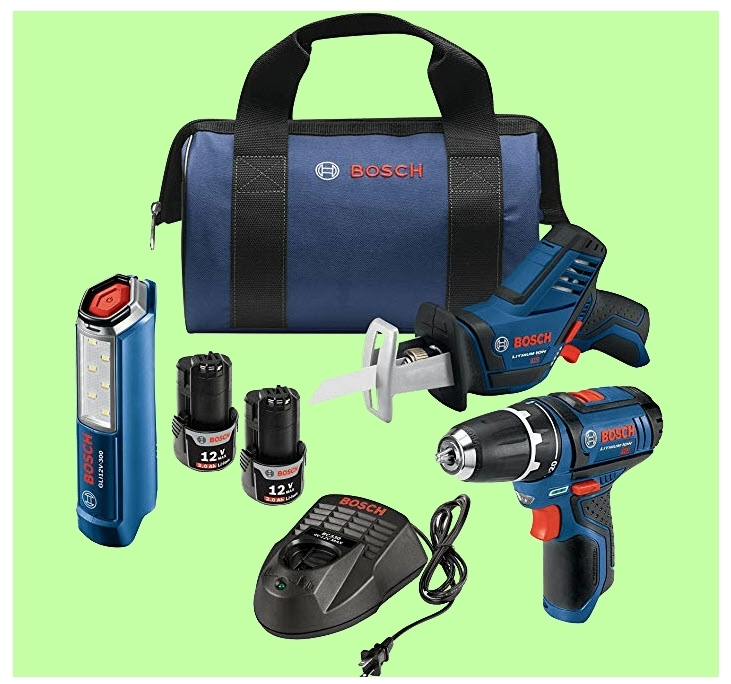 Or perhaps you would prefer a Bosch tool combo . Whichever one you choose as your Christmas gift to yourself or someone else, plan your job carefully and stay safe and focused.